MEDIK8 are a British company. Their mission Beautiful Skin for Life. For life ie. living is the difficult part. In the present world our environment is ever more challenging . Time seems to be at a premium and we are bombarded through advertising and media with product choices. Vitamin C in the morning applied under sunscreen. Vitamin A in the evening. Medik8 serums are hand crafted in small batches in their own registered labs. 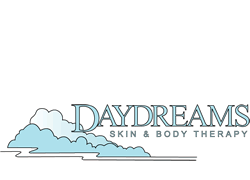 Product strength and how they release into the skin greatly effects their effectiveness. Medik8 selects chiraly correct ingredients which means they are readily accepted by the skin. For example L-ascorbic acid (Vit C). Vitamin A is clearly documented by dermatologists as the premium ingredient for treating ageing skin but traditionally it was difficult to introduce without irritation and dryness. 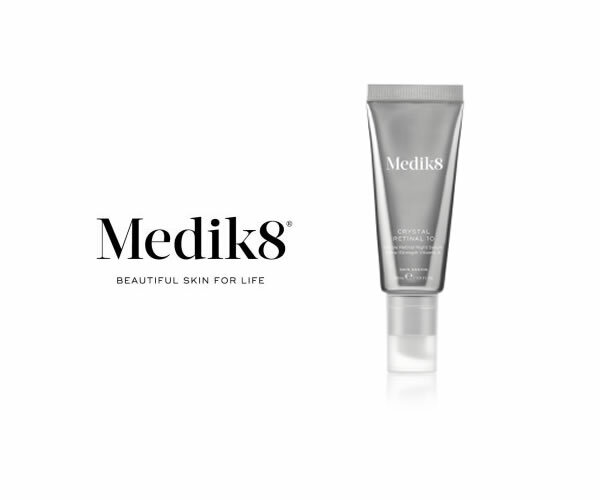 Medik8’s Time release technology allows the active ingredients to be delivered gradually into the skin avoiding adverse reactions. Limiting adverse reactions is of paramount importance for beautiful skin. 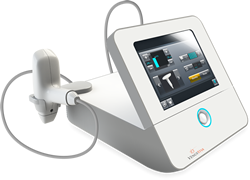 Professional strength products should only be used after consultation with a trained skincare therapist.With technology always moving forward as therapists we have to keep ahead of the business of product knowledge. I am grateful to Medik8 for facilitating this. During February 2019 I will be giving away a 3ml. 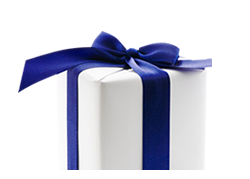 MEDIK8 RETINOL3 to clients booking a Medik8 facial.